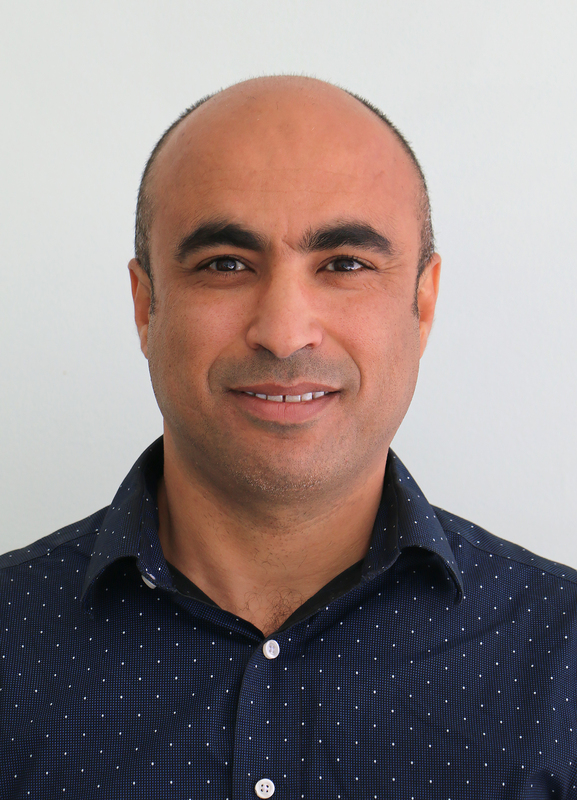 Dr. Alzraiee is an Assistant Professor in Construction Engineering at the Department of Civil and Environmental Engineering at California Polytechnic State University in San Luis Obispo. Dr. Alzraiee is leading the efforts to create a Construction Engineering thrust area within the civil engineering department as well as he is a member in the committee tasked with creating an interdisciplinary a Heavy Civil Engineering and Management minor program within the Construction Management and Civil Engineering Programs. Dr. Alzraiee research interests focus on developing and leveraging advanced tools for construction digital estimation, planning, and progress tracking. Tools adopted in the research such as Building Information Modeling (BIM); Reality Capturing using UAVs; Computer Simulation (discrete and System Dynamics); and Earned Value Management System. In addition, Dr. Alzraiee conducts research on the structural and operational conditions of the civil infrastructure with emphases on the underground infrastructure system and the Trenchless Rehabilitation Techniques (CIPP). Dr. Alzraiee has 17 years of industrial experience in designing and management of infrastructure and public building projects. In the past 6 years, Dr. Alzraiee worked on large and complex Projects in the Oil and Gas sector with a focus on project management, project planning, costing, risk analysis, and progress tracking. Dr. Alzraiee is always interested in collaborating with academia and construction sector to improve project planning, estimating, risk management, project data analysis, and monitoring and control.